I express myself freely and easily. I communicate my thoughts clearly and effectively. 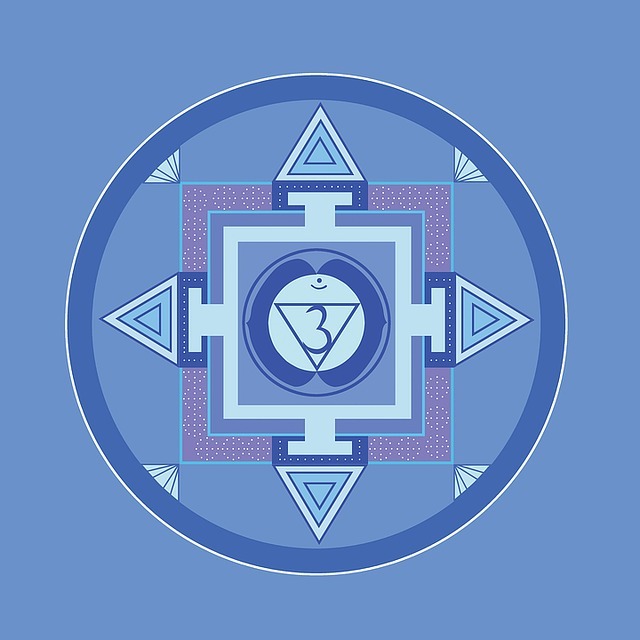 The throat chakra is the fifth of seven main chakra’s set at the throat area at the centre of the body. If love is the keyword for the Heart Chakra then expression is the keyword for the throat chakra. The throat chakra is about communication, personal expression, speaking your truth, creativity, knowledge and harmony with ohters, accountability and following your dreams. It is a link between the lower chakra’s and the crown centre. Our throat chakra shows us that personal power lies in our thoughts and attitudes Furthermore it is the centre of voice and consequence. Signs of a strong throat chakra are strong communication and listening skills. For this reason people with this strong chakra will tell you the truth even if you don’t want to hear it. The heart chakra presents with green light energy spiralling off the body over the heart chakra. It sits in the middle of the seven chakas. Most noteworthy this area is about balance on the inside and outside of our selves.